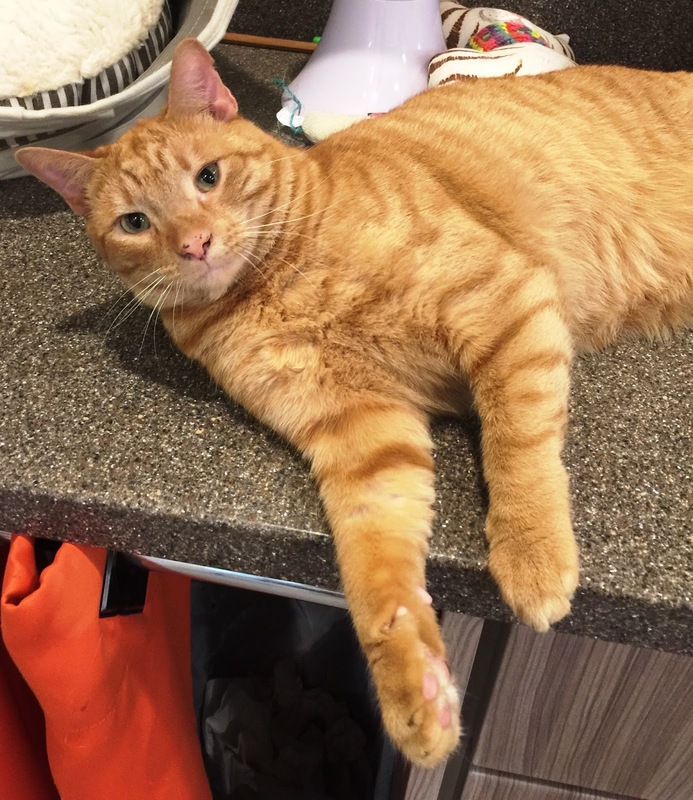 Donald is a handsome 3 yr tabby who is a very playful, but he also enjoys the calm, gentle touch of his humans. A home where he can be king of the castle would be the perfect match for this exuberant guy! Please stop by our shelter located at 506B Curtis Corner Road in Peace Dale or call 401-783-7606 for more information about Donald or our many other adoptable pets waiting for their new forever homes. You can also visit our website at www.animalrescueri.org. And please remember our furry friends at the Charlestown Animal Shelter.